A good flutes is made from the silver tableware. 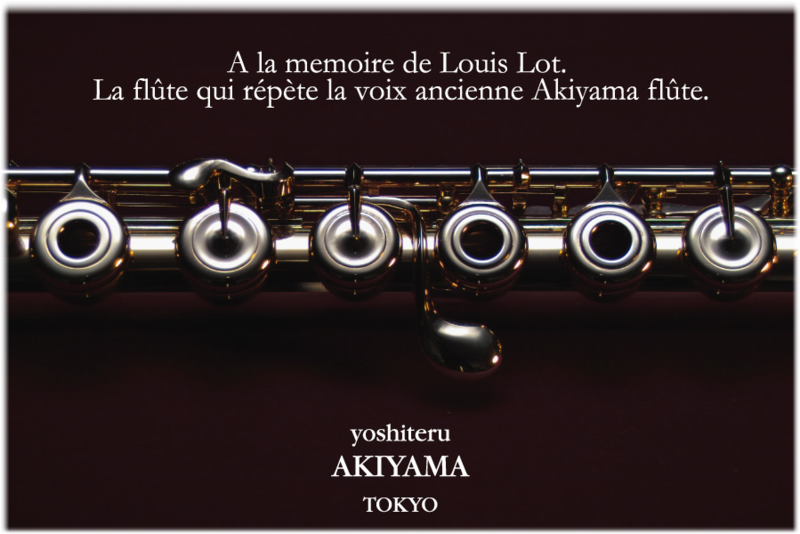 Copyright (C) AKIYAMA FLUTE. All Rights Reserved.